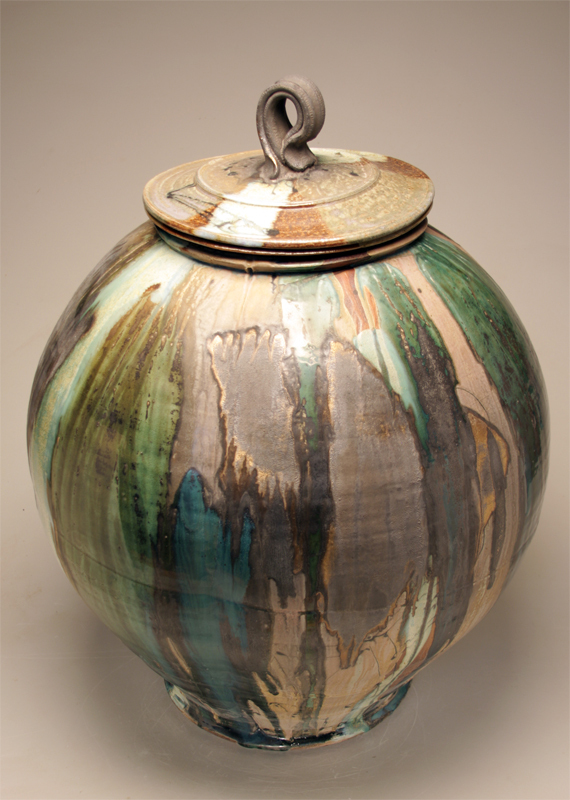 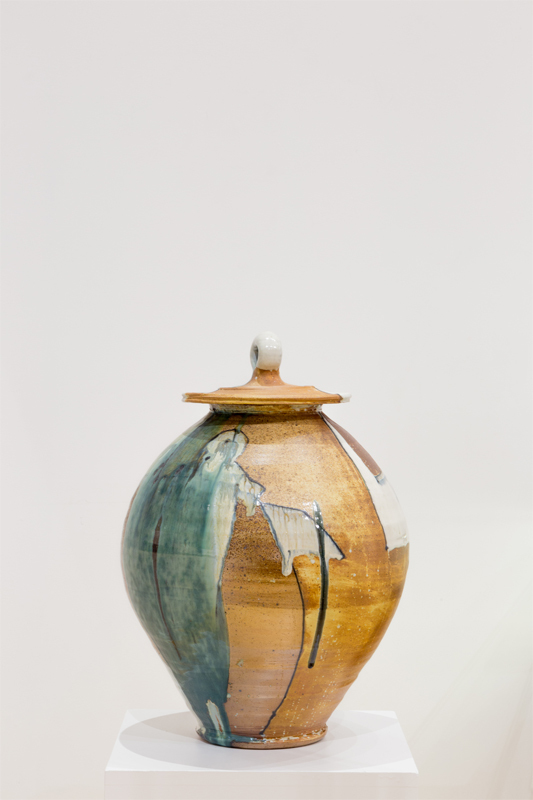 Josh DeWeese’s creations start on a pottery wheel, and are finished with glaze fired in a wood kiln to stoneware temperatures (2350 F). 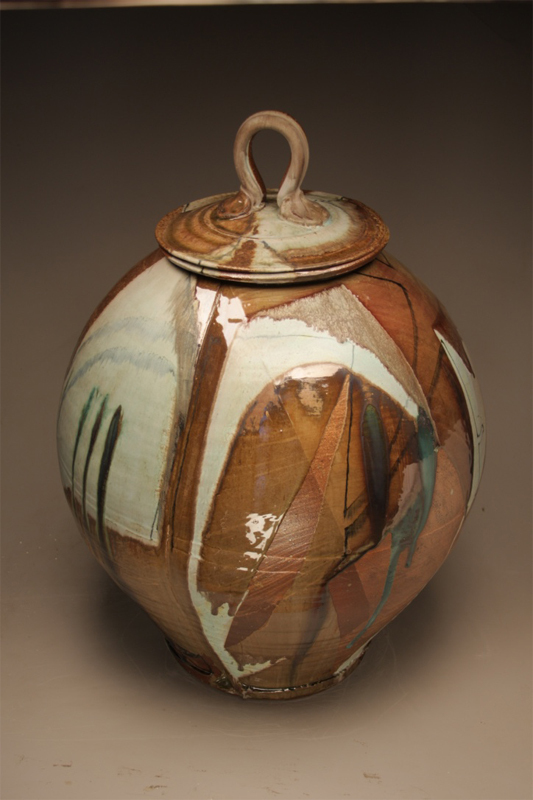 They take the form of a cup or pitcher, a basket or giant pot, under his practiced hands. 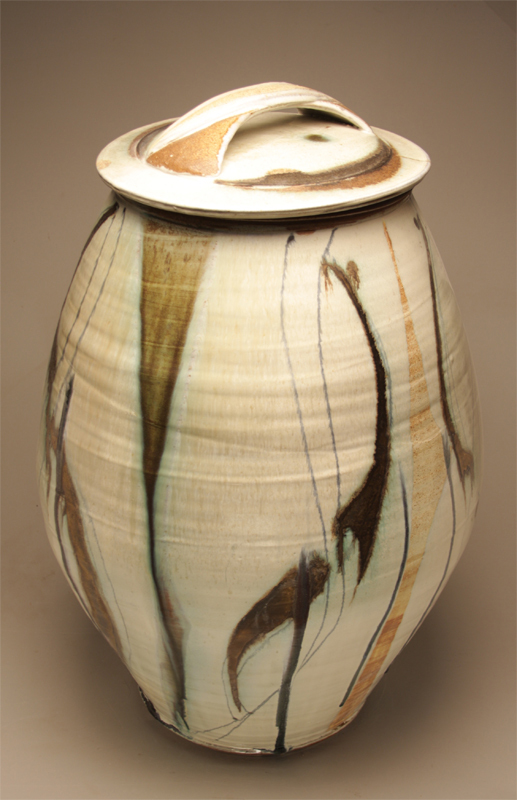 Like music, DeWeese said working with clay is an intuitive process that takes practice. 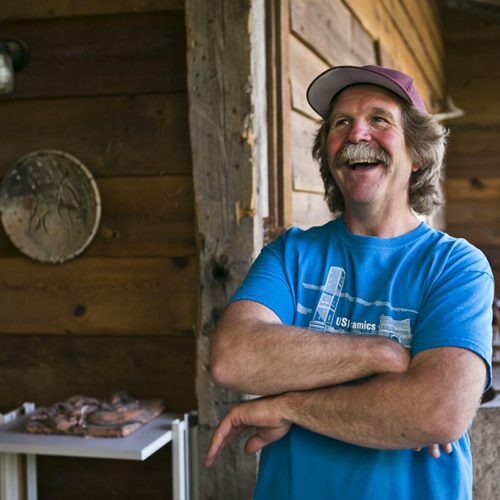 After 33 years specializing in an art with standard forms that have been in use for tens of thousands of years, DeWeese still finds joy and challenges in the work.